Around the world, travelers gravitate towards the Eiffel Tower, Rome's mighty Coliseum, and Australia's precious Great Barrier Reef. While wandering off the beaten path has become a mission for many, the beauty and grandeur of the world's most popular destinations still often outshine the crowds. Here are five popular tourist destinations that should still make it onto your bucket list. New York City is a trendsetter in the arts, fashion and dining categories. Its grid of streets offers a smorgasbord of choices from Michelin-starred restaurants to unassuming $1 pizza joints. 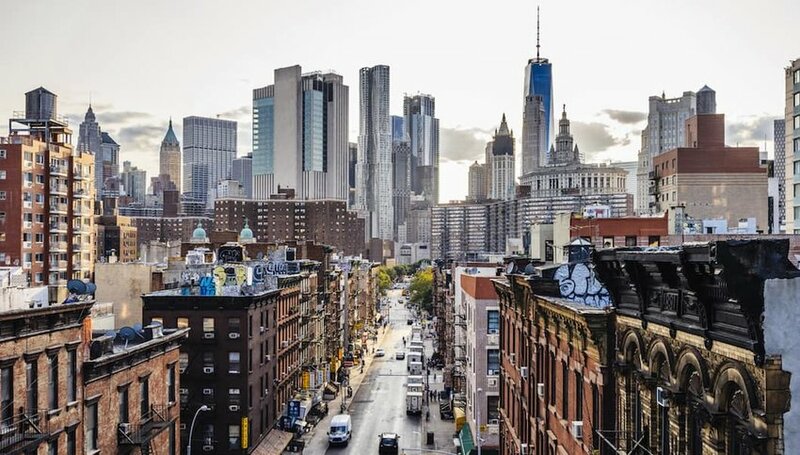 Explore the boroughs where iconic yellow cabs roam, traversing through Brooklyn, Tribeca and Queens and discovering each neighborhood's unique personality. Spend your afternoon laying on the immaculate lawns of Manhattan's urban oasis of Central Park with fresh bagels from a nearby deli, or nibbling on cotton candy on Coney Island. When night falls, the city is bedazzled in neon lights. Quintessential to any NYC experience is a night out on Broadway, clapping along to an acclaimed musical or sharing laughs with the audience at an improv show. Visit during the Christmas holidays for an air of romance, when plazas convert into outdoor ice rinks and horse drawn carriages trot down the snow blanketed streets. The best part about New York City is that no matter how many times you've been before there's still something new to discover. New clubs and bars, restaurants, hotels, shows and more make this city feel fresh every time you stop through. Traipse the city's delicate web of narrow alleyways and you'll discover overwhelming evidence of the Renaissance in each monument, internationally-recognized museum brimming with works by Michelangelo and da Vinci and fresco-adorned cathedral. Shop (or window shop) for fine jewelry in the stores that line the Ponte Vecchio, and hang out on the banks of the Arno river with some rich and creamy pistachio gelato. 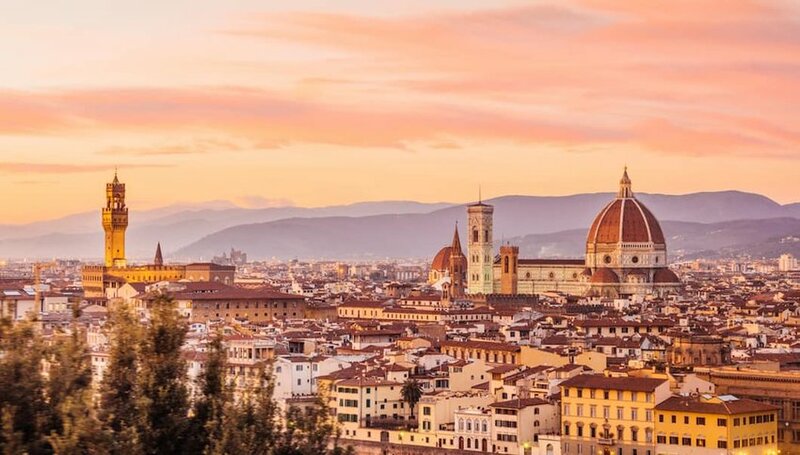 Interspersed with atmospheric piazzas and elegant cathedrals, Florence was made for every kind of traveler. Make your way to one of Florence's many delightful eateries and warm up with a hearty bowl of ribollita — a hearty bread and vegetable soup — or gorge on a succulently grilled Florentine steak seasoned to perfection, paired with a glass of house Chianti. Beguiling Florence is a destination of fine Tuscan culinary indulgence and rich history. And despite the tourists that flock here every summer, it's one Italian hotspot you shouldn't miss. Incredibly modern yet rooted in tradition, Tokyo is a city of parallels — where stand-up ramen bars share the sidewalk with fine dining establishments featuring perfectly marbled Kobe beef. Where the timeworn traditions of observing cherry blossoms and sumo wrestling contrast modern Japanese entertainment of zany robot shows and karaoke. The city plays host to an eclectic collection of themed cafes that allow visitors to immerse themselves in diverse worlds in the span of an afternoon. 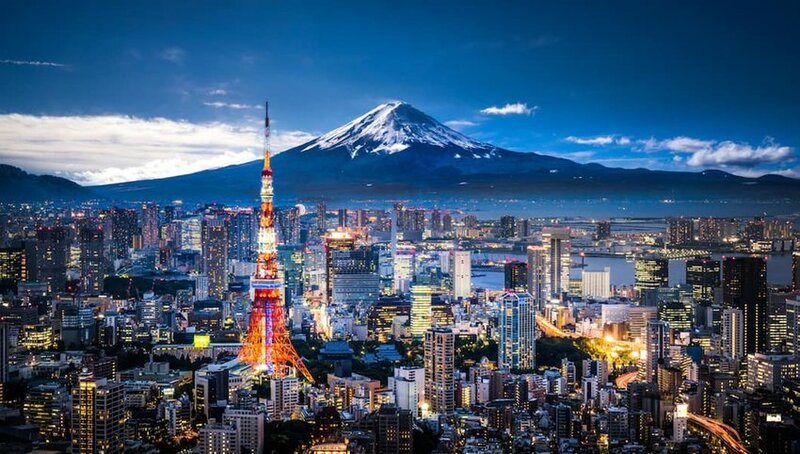 Relax in an onsen, a volcanically heated hot spring, then shop among cosplayers in the perpetually moving district of Shibuya, where the city's infatuation with manga and their thriving pop scene add depth to Tokyo's complex culture. Like New York, Tokyo is constantly evolving, reaching for newer and more elaborate spectacles in all spheres of life. A dynamic landscape of verdant valleys and otherworldly volcanic slopes, Maui is an island of stunning geographical diversity. 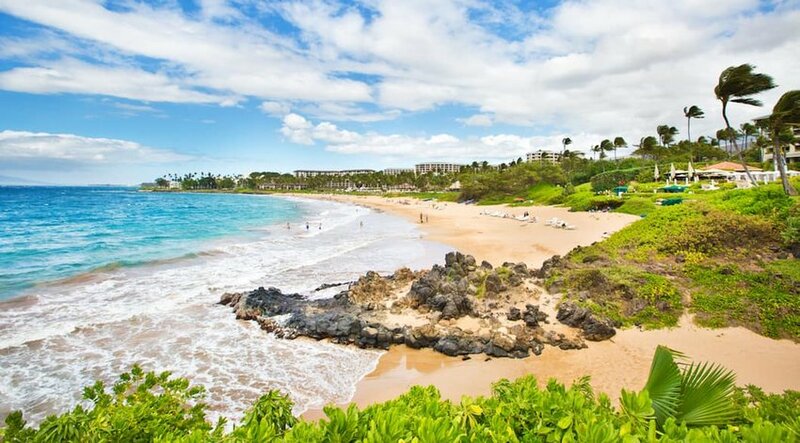 Encircled by the Pacific and blessed with a pristine coastline, Maui is a premiere destination for beach bums and water sports enthusiasts. The island is also a haven for nature lovers, with a sizable network of trails that transport hikers past rotating windmills and along rugged terrain. Road trippers embark on the Road to Hana, a drive of harrowing hairpin turns that unveil a treasure trove of sparkling red and black sand beaches, secluded coves and silky waterfalls. Budget time to witness golden sunrises or fiery sunsets that transform into a dark night sky of dancing stars atop Maui's active shield volcano of Haleakala. While parts of the island can get overcrowded, especially during peak travel seasons, if you travel smart you can miss the crowds and enjoy the wonders that this island holds. Irresistibly charming, Prague is an urban wanderer's delight. The city is a mishmash of architectural styles, as demonstrated by the solid piers of St. Longin's Rotunda in Romanesque form, the soaring spires of the Gothic Vitus Cathedral and the glory of the Baroque Saint Cajetan Church. 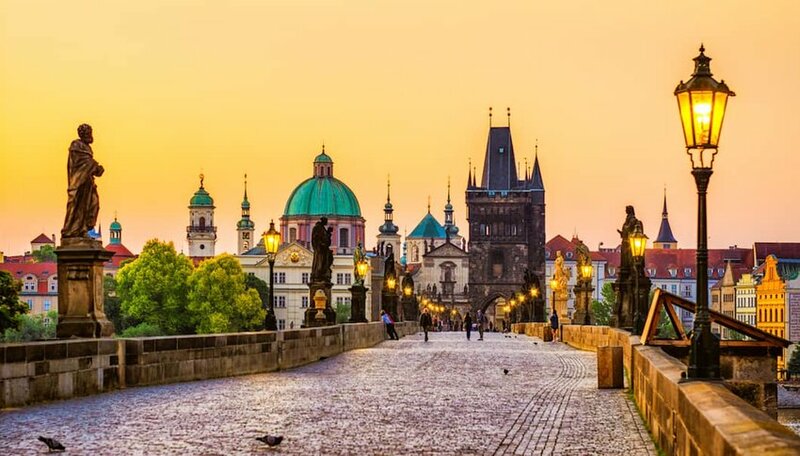 From Staré Město, Prague's Old Town Square, wander on the cobbled streets towards the 14th-century Charles Bridge for a romantic stroll and find yourself admiring the enchanting Prague Castle. Though drawing in hordes of tourists year round, it's possible to find peace by strolling through neighborhoods like Vinohrady, and meandering away from the center to uncover charming cafes, secluded gardens and pubs frequented by locals.